The Macallan is now releasing a new line of four single malt whiskys with the 1824 Collection label, an homage to the year in which Macallan began operation. None of these malts date back to 180-some years ago, mind you, but they do pay respects to that era. I tried the three bottlings which will be commonly available — the 1824 Limited Release will run more than $2,000 a bottle, and I sadly didn’t get to sample it — and they all share a common DNA. Comments on each of the other three members of the quartet follow. 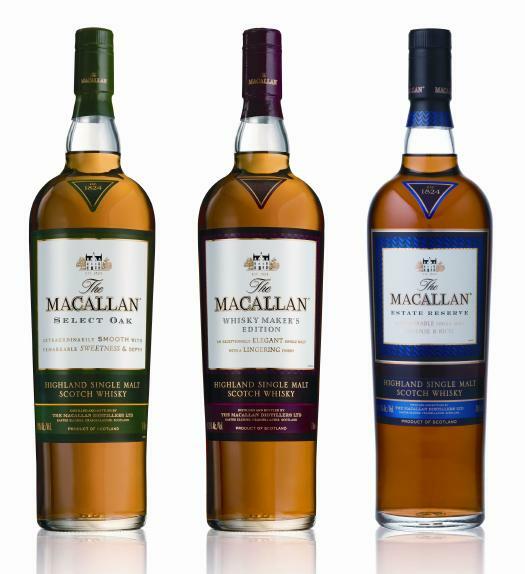 Where can I buy the Macallan Select Oak?